Made from lead free durable, fully tempered soda lime glass (caution - glass hot when filled). Resistant to thermal and mechanical shock - it\\\'s not unbreakable though, so take care! 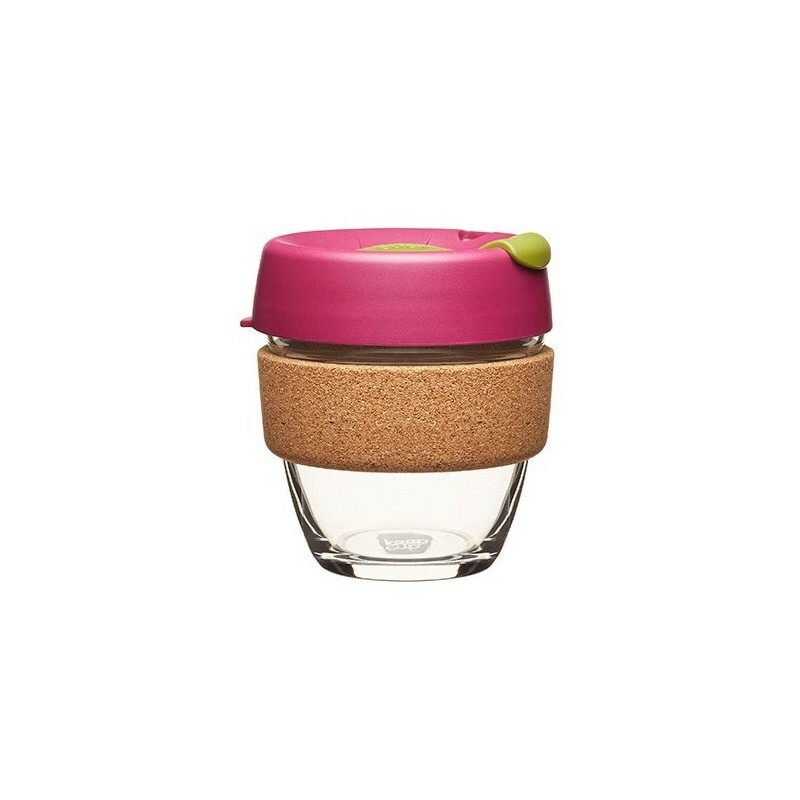 Perfect size for a small coffee, easy to wash and the lid keeps your coffee from spilling! Perfect smaller size, love my Keep cups! 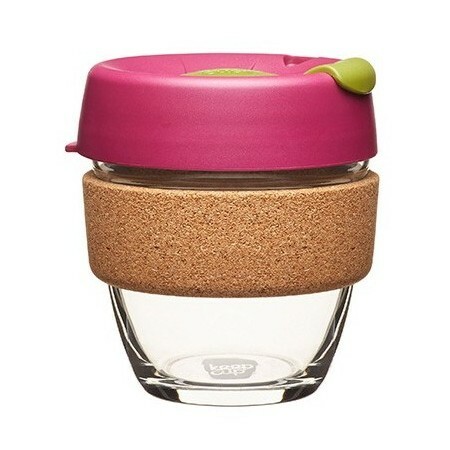 Bought this one for my toddler, perfect for take-out hot chocolates, or drinks out and about. Great size, and love the glass/cork combo. Love the cork finishing !